Cherokee County a basketball county? It hasn’t been one for a longgg time. That is changing however. The cavalry is on the way in the form of the 14U Deep South Blue Devils and 16U Cherokee Legacy. The Deep South Blue Devils executed to precision. A program that has racked up the wins, its exciting to see what they can do at the high school level next year. 2022 6-4 C Jared Russo (River Ridge) shined in a 67-62 win over Pro One Select White. The big man finished with 22 points, showing a soft touch around the basket and even knocking down a three. Russo never seemed rushed in the post and showed some nice finishes, including a turnaround jumper. He already is in the weight room preparing his body for the rigors of high school competition. He will need to crash the glass harder and become more of a two-way player. Russo will likely see major minutes as a freshman for River Ridge, a program that hasn’t sniffed .500 since Nick Masterson’s graduation in 2014. 6-3 F Caleb Richardson looked good off the bench for the Blue Devils, putting up 13 points and 5 rebounds as a skilled stretch-four. He knocked down two threes. A lot of the talent in Cherokee County is starting to accumulate at Cherokee, where Class 7A Freshman of the Year Tai Owens and 6-foot-6 center Johnny Sweeney already reside. 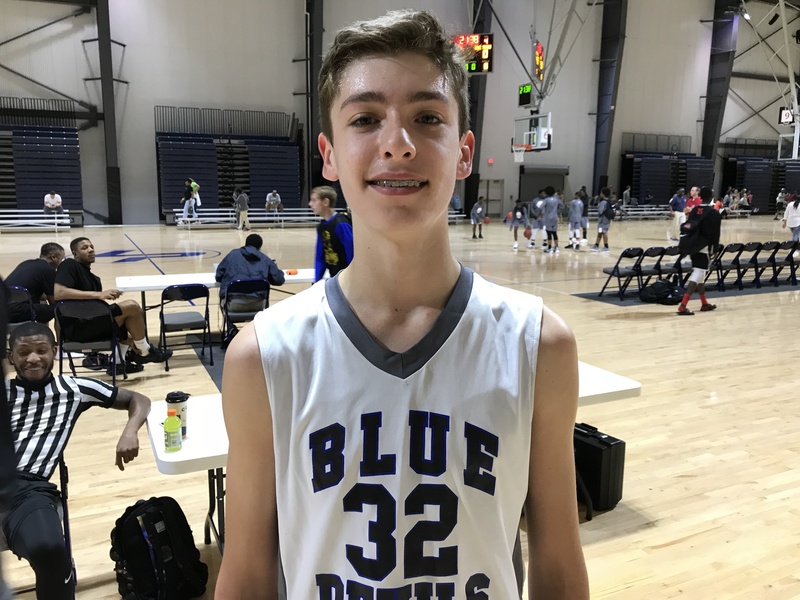 The Deep South Blue Devils are set to send 6-3 G Brandon Drummer and 6-1 G AJ Swann to the Warriors while 16U Cherokee Legacy already has 6-5 F Zack Vickers and nearly the rest of their entire roster in place. Drummer is a big guard that can make plays going downhill. He had 10 points, 6 assists and 3 steals against Pro One. Swann, a rising QB prospect, can hit the three-ball and competes on defense. He had 11 points. Vickers, a Region 4-AAAAAAA Second Team selection, posted 14 points, 11 rebounds, 2 assists, 2 steals and 1 block in a 78-67 win over HypeSouth. Maybe the best rising freshman in the county is 5-11 SG DJ Potts-Heard. Potts-Heard played up this week with 16U Cherokee Legacy and didn’t disappoint, providing his trademark three-point shooting. He has dominated in his own 14U division, most notably going for 24 points in the Atlanta Jam championship. He is a smooth scorer that has a bright future. Potts-Heard is currently undecided as to where he will attend high school, with private schools already in the mix. 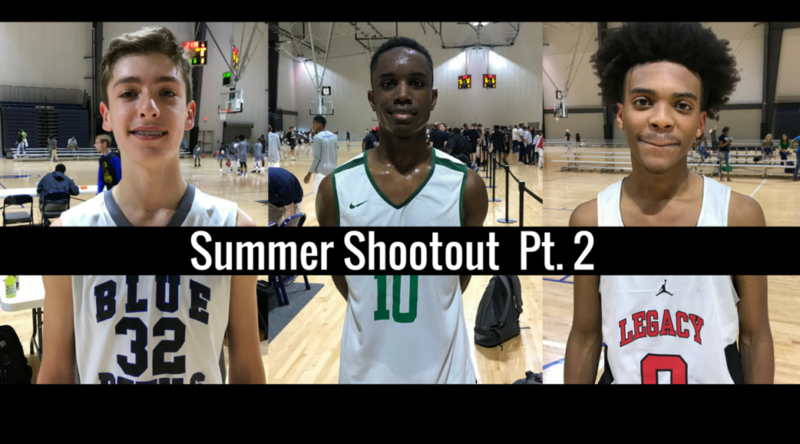 HypeSouth battled with just five men this week. Their top two players came from the backcourt. 2020 6-2 CG Bryson Wooten (Jones County) stuffed the stat sheet. He collected 14 points, 11 rebounds, 3 assists and 4 steals in a 52-46 win over BCB followed by going for 20 points, 14 rebounds, 5 assists, 3 steals and 2 blocks in a 78-67 loss to Cherokee Legacy after having to play the final 7:30 of the game with just four players. Wooten has a nice quick first step and explosion to the basket. He has a high motor and likes to put his finger prints all over games whether its defensively up top or creating offense on the other side. As good as Wooten was, his inability to finish drives haunted him this week. He missed at least five layups from point blank range that should have been finished. Call it fatigue or maybe just bad luck. Once he can convert those, Wooten has a chance to really pick up some steam. He averaged 6.9 points at Jones County as a sophomore and I wouldn’t be surprised to see him double that total next season. 2021 6-2 SG Kowacie Reeves Jr. (Westside-Macon) finished with 17 points and 20 points in the two games I saw, drilling 7 threes in the process. Reeves cashed in on his first offer yesterday, picking up a bid from Florida. When Reeves is hot, he can carry a team. 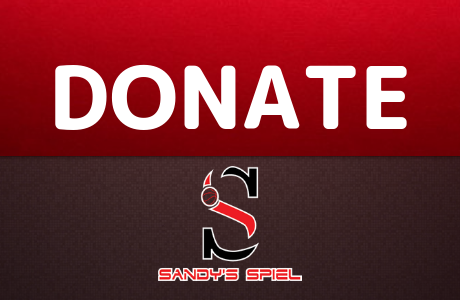 When he’s not, he needs to find a way to still positively affect the game. The scouting report is already out on the freshman: Don’t let him get an open look from three. When teams start running him off the line, he must make them pay whether it be getting all the way to the basket for a layup or a floater or making the right drive-and-kick pass to the next open shooter. Defensively, Reeves has active hands that help him deflect passes and collect steals. It is easy to forget that he is only a freshman after already logging monster minutes with Westside-Macon and playing up this week. 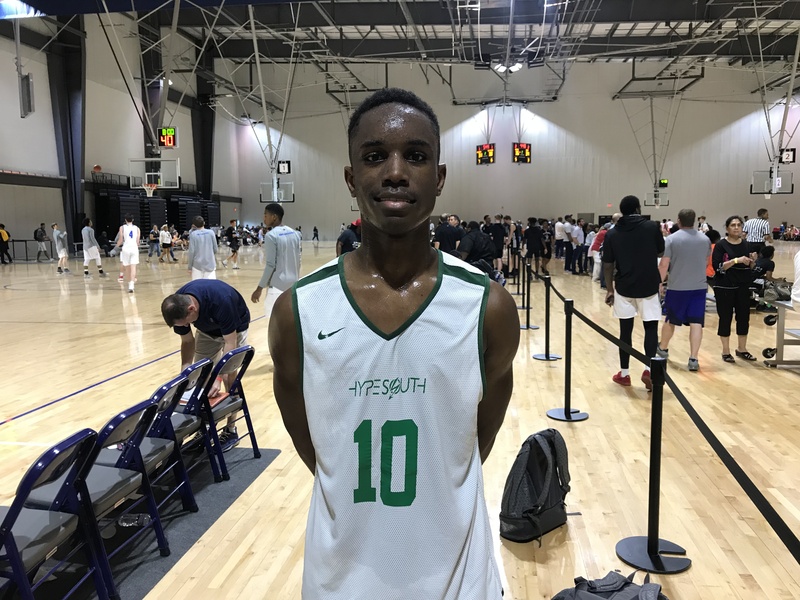 Having the lethal weapon of a three-point shot at his age is a major boon and once he gets stronger and more assertive on the dribble drive, Reeves will be in play as one of Middle Georgia’s brightest players. 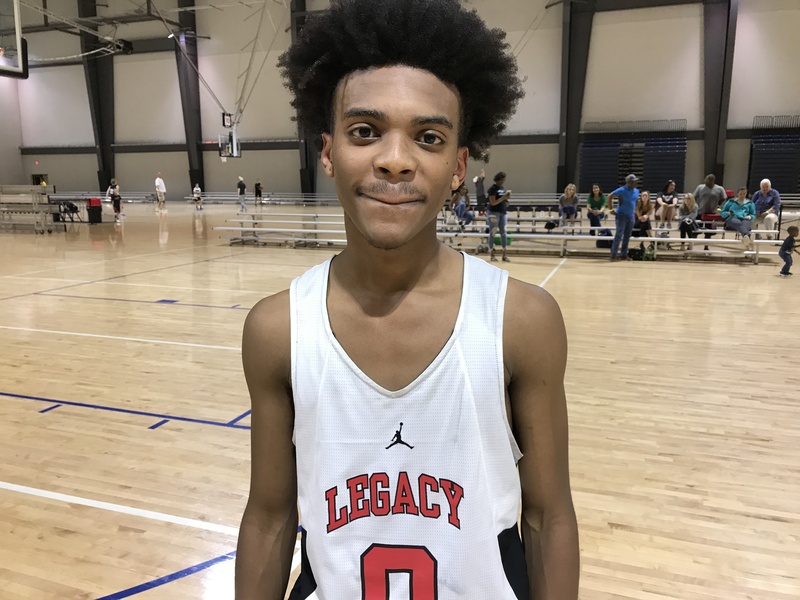 16U Cherokee Legacy saw 5-11 PG Alphonso Meadows (Sprayberry) kick it into high gear against HypeSouth. Meadows played within the flow of the game and found the right spots to be aggressive. He finished with a game-high 23 points to go along with his 9 rebounds, 3 assists and 3 steals. He was strong with the dribble and orchestrated the Cherokee Legacy offense. He hit some tough shots in the paint and hit two three-pointers. Meadows’ game wasn’t overly flashy, but it got the job done.